Tell us what you think about the government's new "no jab, no pay" policy. 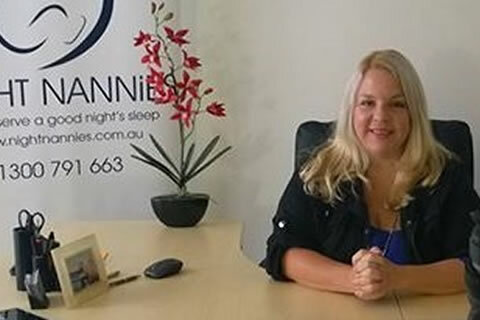 This month's Perspective article is from Annemarie Sansom, Vice President of The Australian Nanny Association, who looks at the issues facing shift-working parents. 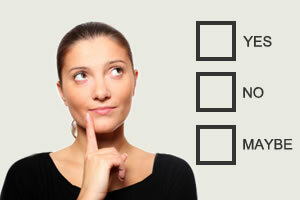 And don't forget to take our child care survey - your opinion counts. Vice President of The Australian Nanny Association. As if new parents don't have enough challenges today, if you're a shift worker or work unsociable hours, you're largely left with an unregulated, unsubsidised system, where affordable child care is an impossible balancing act between family, friends and child care operating hours. Are you a baby wearer? Do you co-sleep? Or do you put baby straight into the cot? Then of course we have the heated discussions about getting your baby to sleep. After those first few months of tough decisions, you then have to look at the pros and cons of going back to work, and indeed if you have a choice. 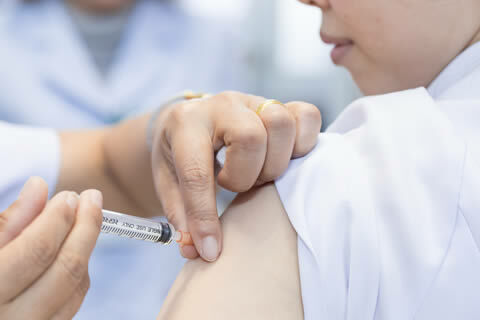 Tony Abbott has announced his intention to introduce a "no jab, no pay" policy that denies parents of unvaccinated children access to child care subsidies. Backed by Australian Medical Association (representing 27,000 doctors) the new legislation would mean that thousands of families could lose payments, with the government estimating about 39,000 children under seven have not received immunisation because their parents are vaccination objectors. While some people will see it as their parenting right to leave their children unvaccinated, Social Services Minister Scott Morrison said it's not fair for taxpayers to subsidise parents who choose not to immunise and are therefore putting not just their own, but other parents' children at risk. 'The overwhelming advice of those in the health profession is it's the smart thing and the right thing to do to immunise your children,' Mr Morrison said.